Nokia expanded its Flexi Zone cell portfolio with performance boosts and by simplifying cells deployment for operators and enterprises. With new cool looking small cells operators will be able to provide better network coverage and management in dense locations, like huge city centres. Nokia also introduced innovations for easier and cheaper implementation of those cells trough five Flexi Zone Controller-enabled distributed Self Organizing Network (SON) innovations – in combination with the Nokia centralized SON Eden-Net solution. 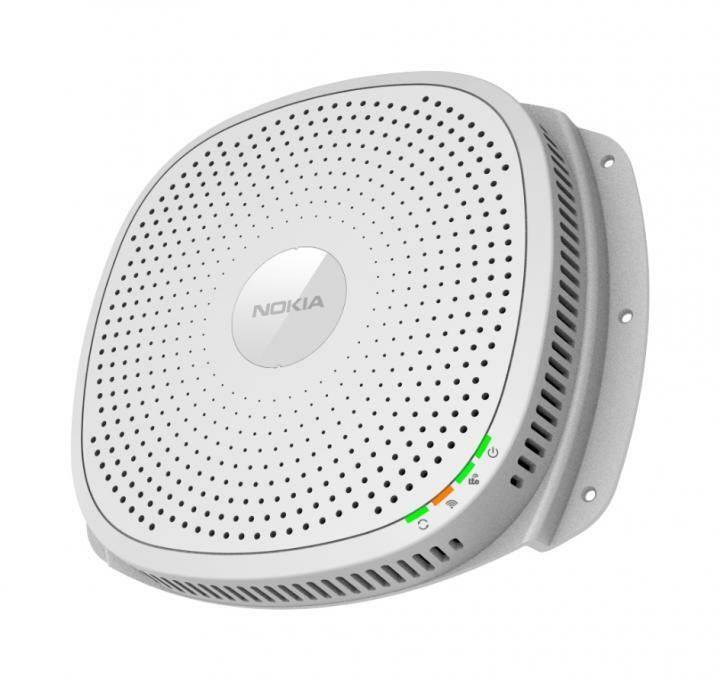 To support 4.5G Pro speeds, Nokia introduced a performance boost across Flexi Zone portfolio. New features boost maximum data downloads by up to 65% and upload speeds by up to 100%. Full news release you can check on Nokia pages.